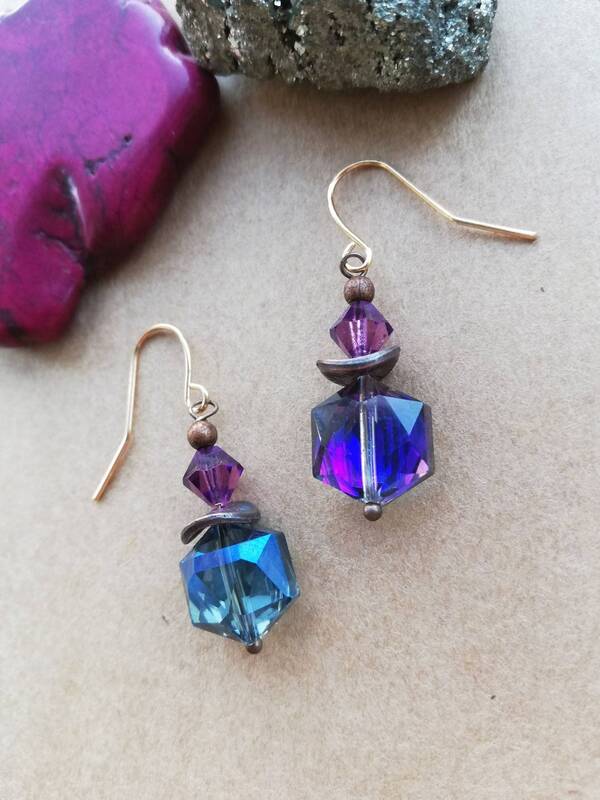 These earrings are from a small collection made using beautiful hexagonal crystal beads. 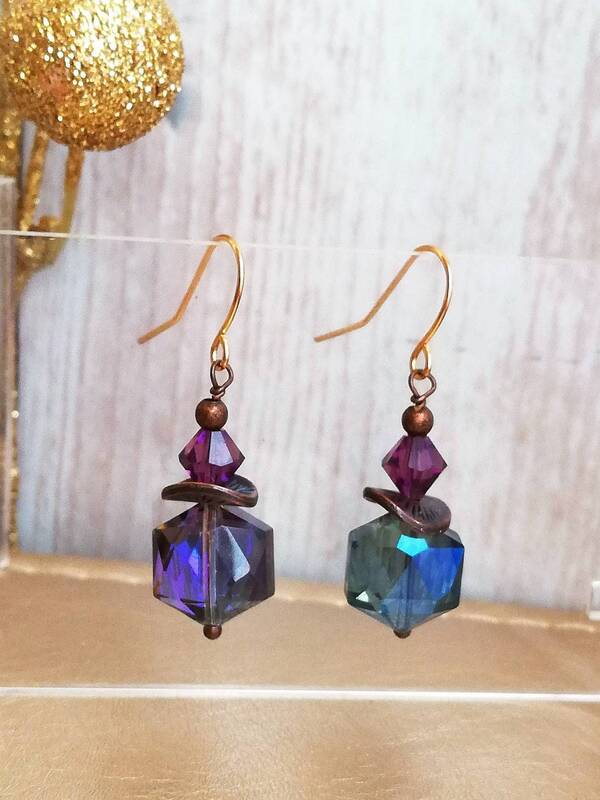 This pair feature a midnight blue and purple crystals with many facet sides meaning they flash and sparkle with movement. 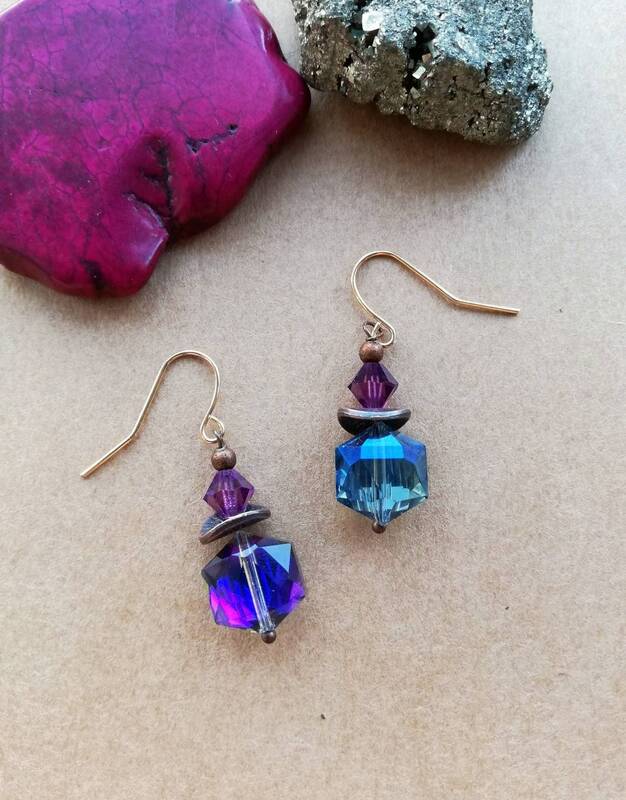 The crystals are paired with copper textured disc beads, copper beads and a dazzing Swarovski crystal in purple. 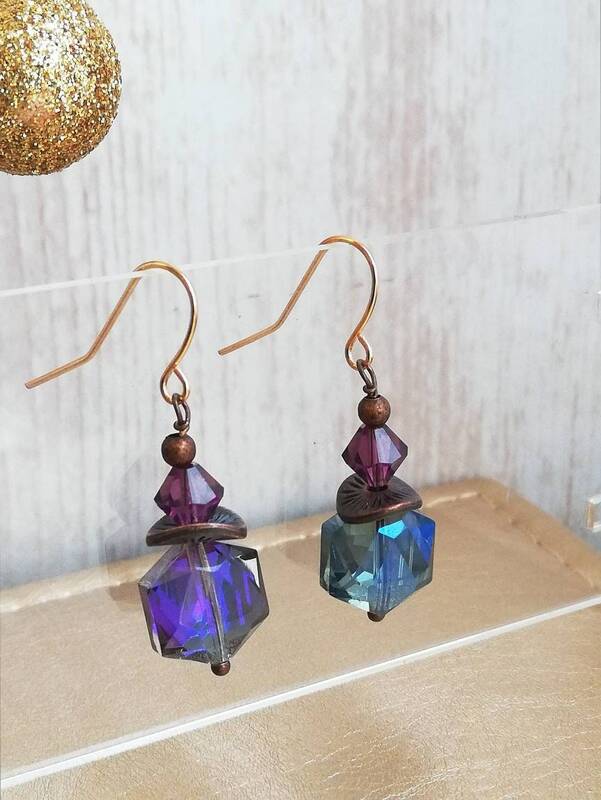 I love the colour combination of purple and copper. They are a glamorous statement style with a tremendously eye catching sparkling crystal bead and bead (12mm). 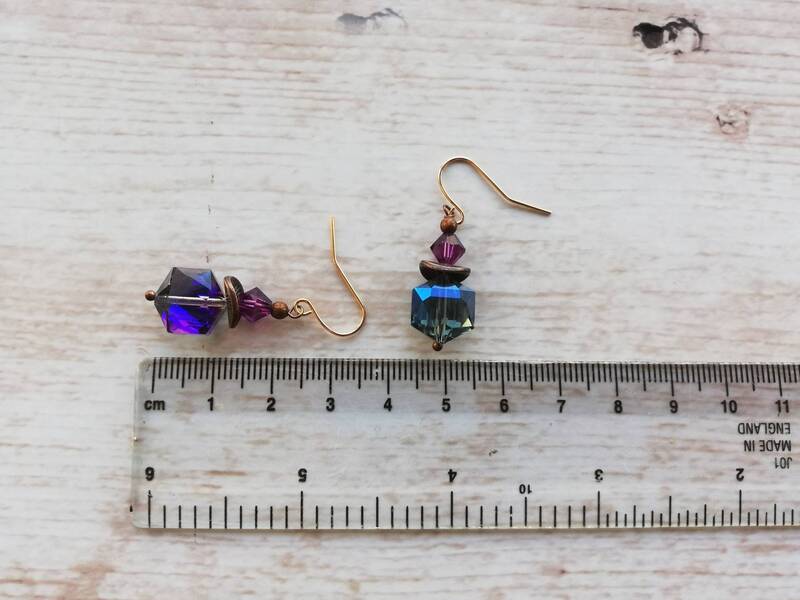 The total drop length of these earrings is 2.7 cm. 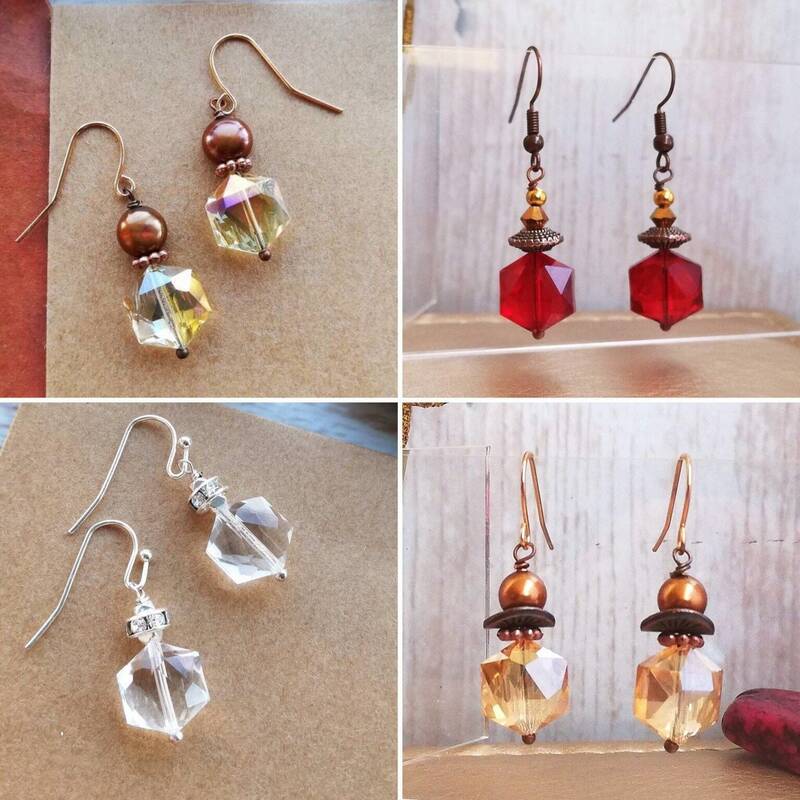 The earrings are affixed to copper coloured kidney style ear wires. 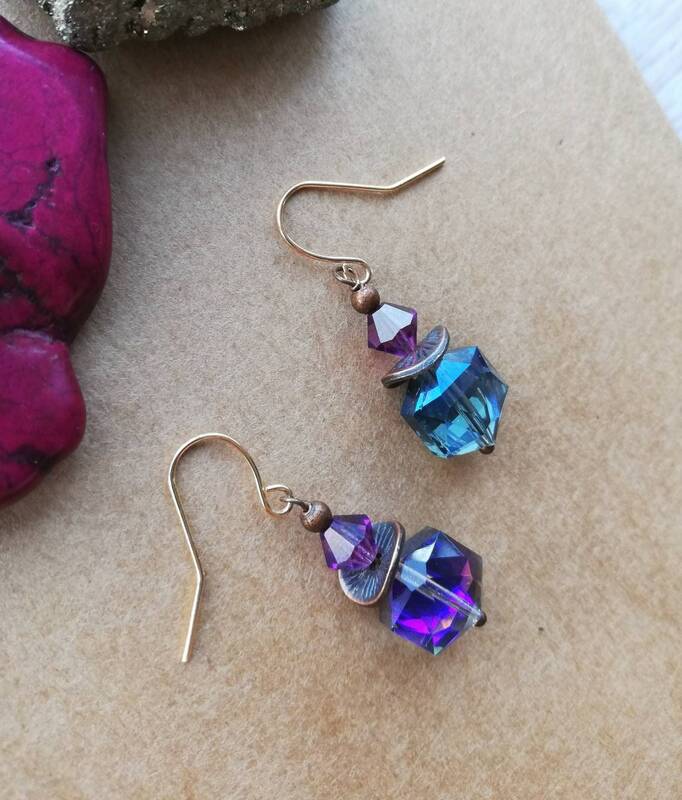 I love these hexagonal crystal beads and have used them, in different colours, in several similar designs. 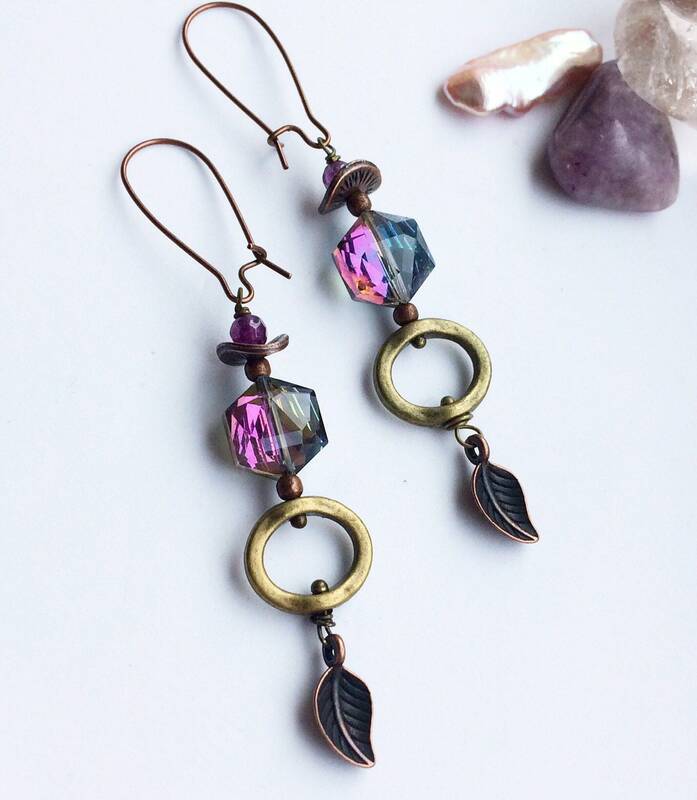 This also includes a longer version of these earrings with amethyst gemstones and leaf charms and several similar short drop earrings. 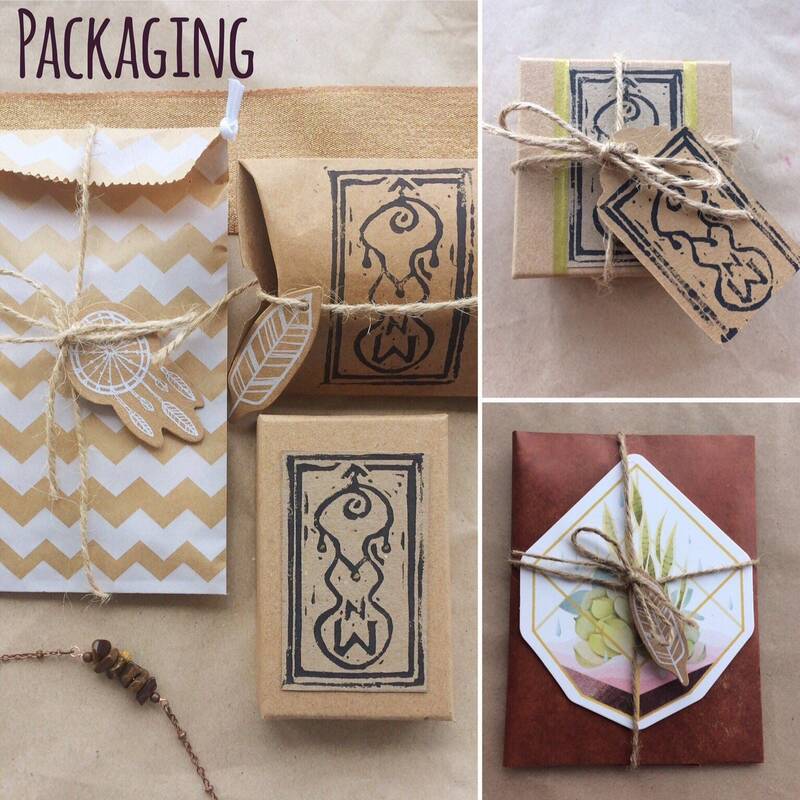 I included pictures of some of these in this listing and you can find them all in my etsy shop.